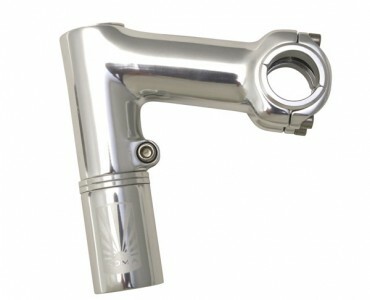 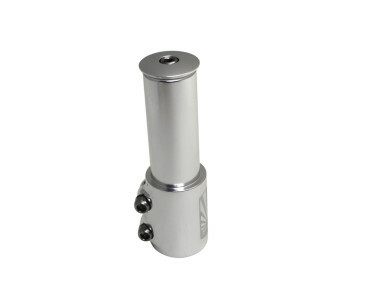 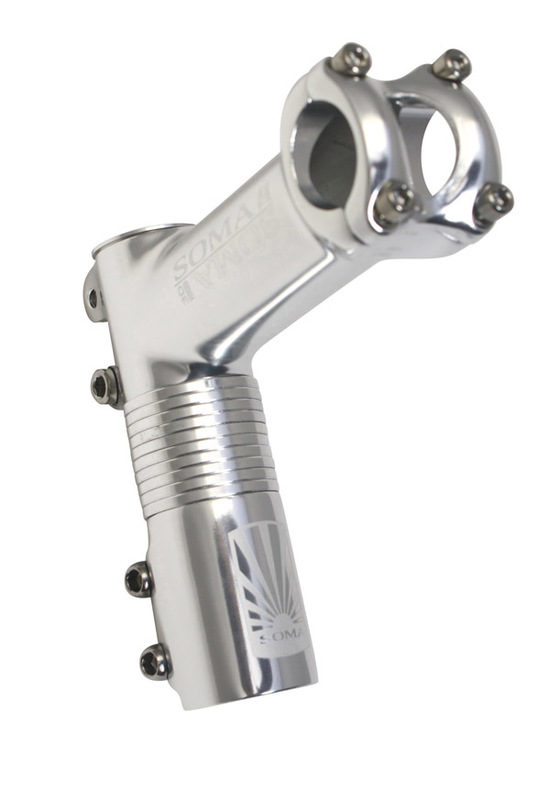 Allows you to raise your stem higher on bikes that have short steer tubes. 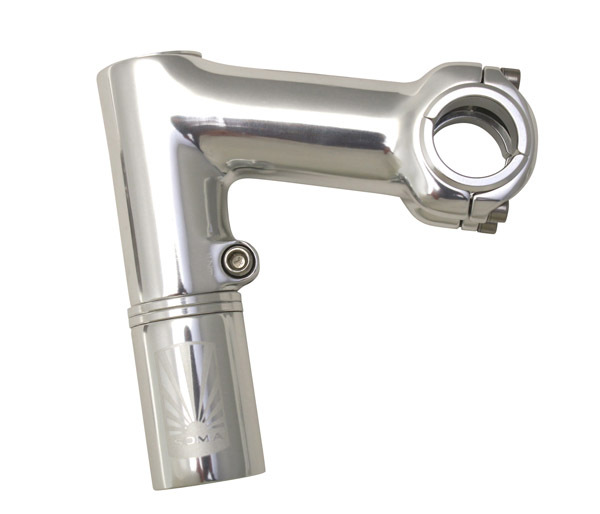 The adapter clamps onto the steer tube just like the original stem, then your stem can be adjusted for the perfect bar height. 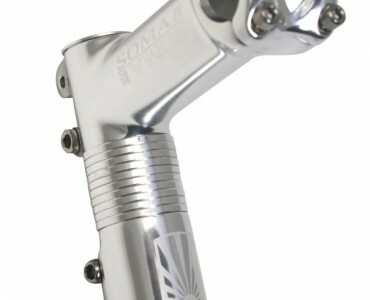 Can be used with the Soma High Rider threadless stem for greater adjustability.